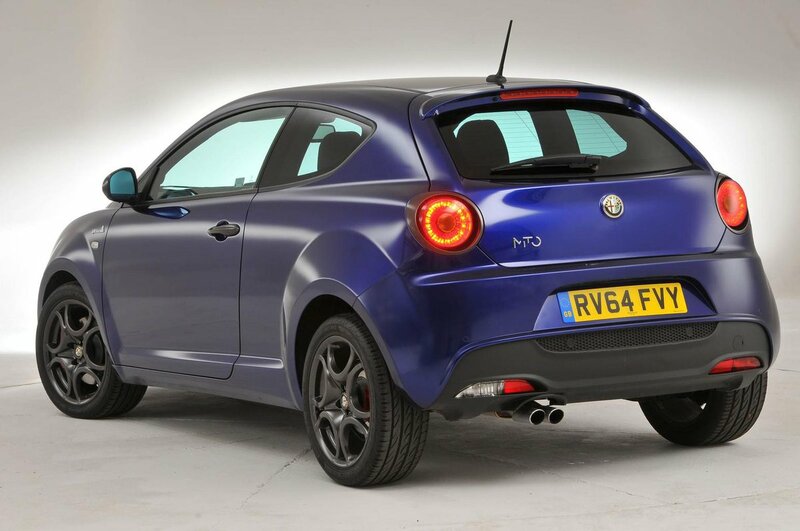 Alfa Romeo Mito Running Costs, MPG, Economy, Reliability, Safety | What Car? 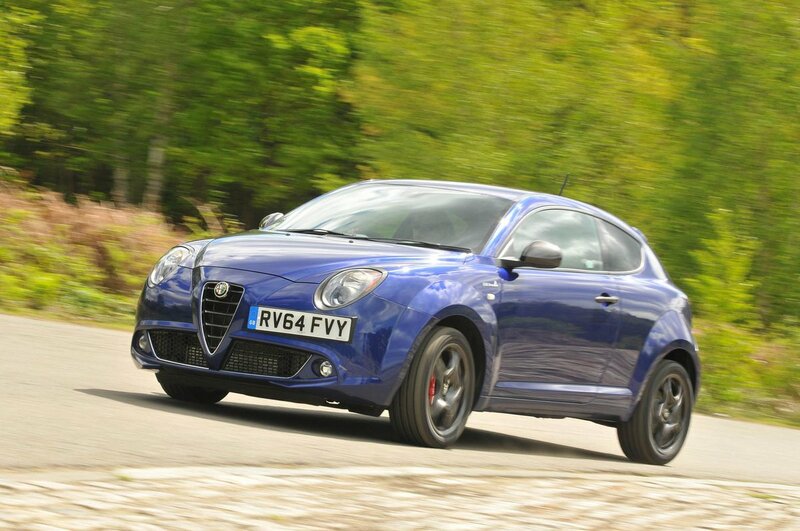 When compared with its direct rivals, the Mito is cheaper to buy across the range. However, unlike premium rivals such as the Audi A1 or Mini, the Mito loses its value far more quickly, and so ends up costing a private buyer far more in depreciation. This also means that buying a Mito on finance can be more expensive, as finance companies have to take into consideration what the car will be worth at the end of the agreement and charge accordingly. That said, there are some attractive deposit offers that could help you get started more easily than with rival small cars. Running costs should be less of an issue, as long as you buy one of the diesels. Both offer good fuel economy and low CO2 emissions. On paper, the 0.9-litre, two-cylinder petrol engine is the most efficient of the petrol engines. However, in real-world driving conditions, it is easily overshadowed by the diesels. Progression trim kicks off the range, but beyond that there’s Junior, Distinctive, QV Line and range-topping Quadrifoglio Verde. The QV Line aims to give the Mito most of the looks and handling of the QV but without its more powerful 170bhp, 1.4-litre petrol engine. 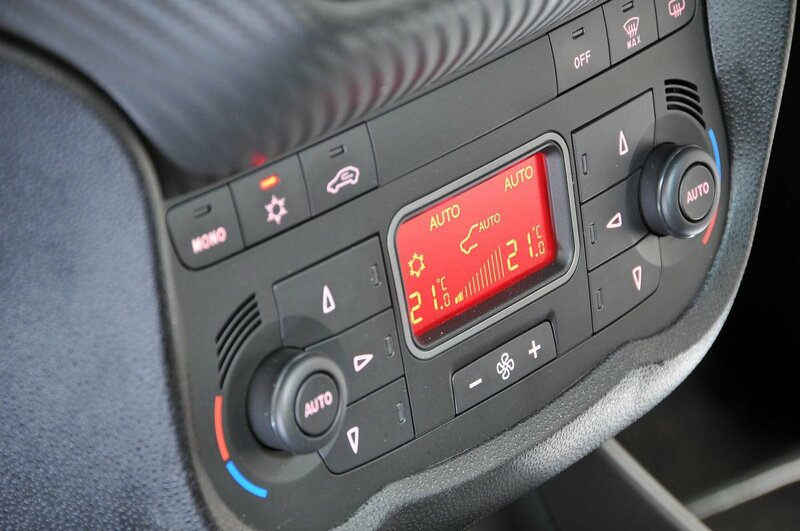 Every Mito comes with a 5.0in touchscreen infotainment system incorporating Bluetooth phone connection, USB and aux connections, a leather multi-function steering wheel, air conditioning, hill hold control and seven airbags. We’d spend the extra on our favourite Distinctive trim, though, which adds 17in alloy wheels, rear parking sensors, cruise control and a front arm rest, without hiking up the price too much. QV line adds largely visual extras and stiffer suspension set-ups, which do nothing for the Mito’s ride. 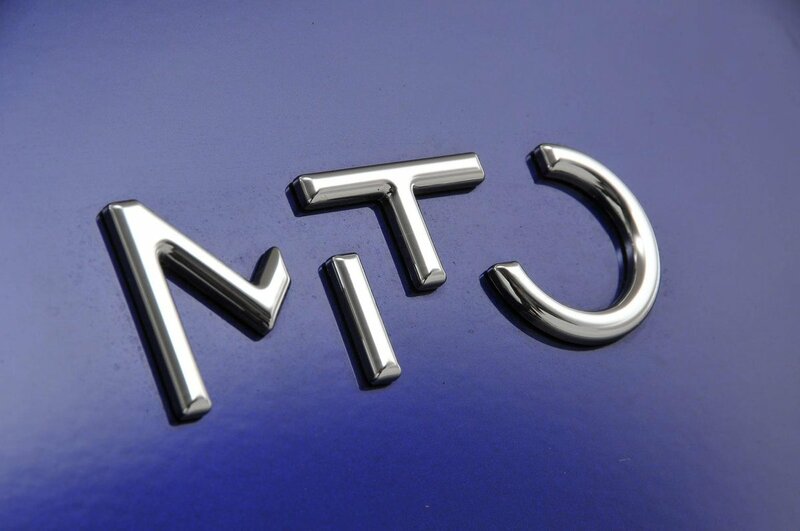 The Mito has been around for a while now, which gives us a chance to get a good idea of its reliability. 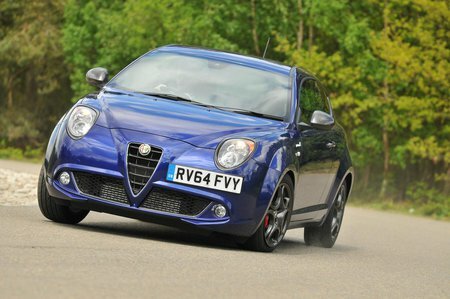 In its class, it performs poorly, coming bottom of the table for small cars in the latest JD Power satisfaction survey. The Audi A1 scored average marks in the same table, while the Ford Fiesta scored above average marks. Alfa Romeo found itself just one up from the bottom of the manufacturers’ reliability table in the same JD Power satisfaction survey. This is a disappointing result given that there are 26 manufacturers represented in the survey. 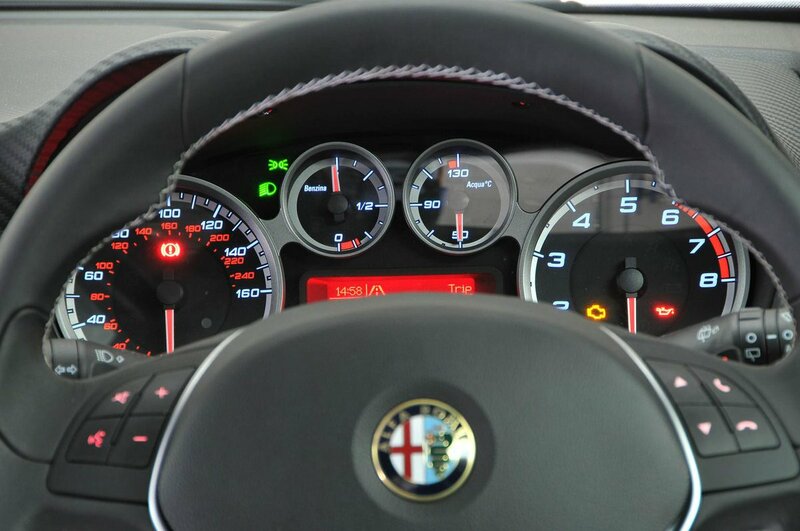 Alfa’s warranty lasts for three years and includes an unlimited mileage policy for the first two years, covered by Alfa Romeo itself, and a third year covered by the dealers. All new Alfas also come with a three-year roadside assistance deal, an eight-year anti-perforation warranty and a three-year paintwork warranty. This level of cover is typical across all of the Mito’s major rivals. The Mito has more airbags than most other small cars. Its total of seven puts it on a par with the Ford Fiesta, but ahead of most other rivals such as the Mini and Audi A1. That said, its individual Euro NCAP crash scores are only average, and the Mito scores below average for child protection. It still receives a five-star rating, though, just like its closest rivals. There’s little additional safety kit owners need to add since so much of it is standard. All Mitos come with an alarm and an immobiliser, and security firm Thatcham Research rated the model as highly as its rivals for its resistance to being broken into and driven away.